A 7 days event dedicated to the scrumptious and sophisticated Japanese cuisine. In Buddha-Bar Beach Santorini, executive Chef Zuzumo, will be preparing gastronomic proposals that will delight even the most demanding palates. Do not miss this amazing Buddha-Bar Beach Santorini experience. Chef Zuzumo was born in Lima from Peruvian father and Japanese mother. For All children born in Peru to fourth generation Japanese emigrants, their parents taught them to cultivate Japanese products on the Peruvian soil. 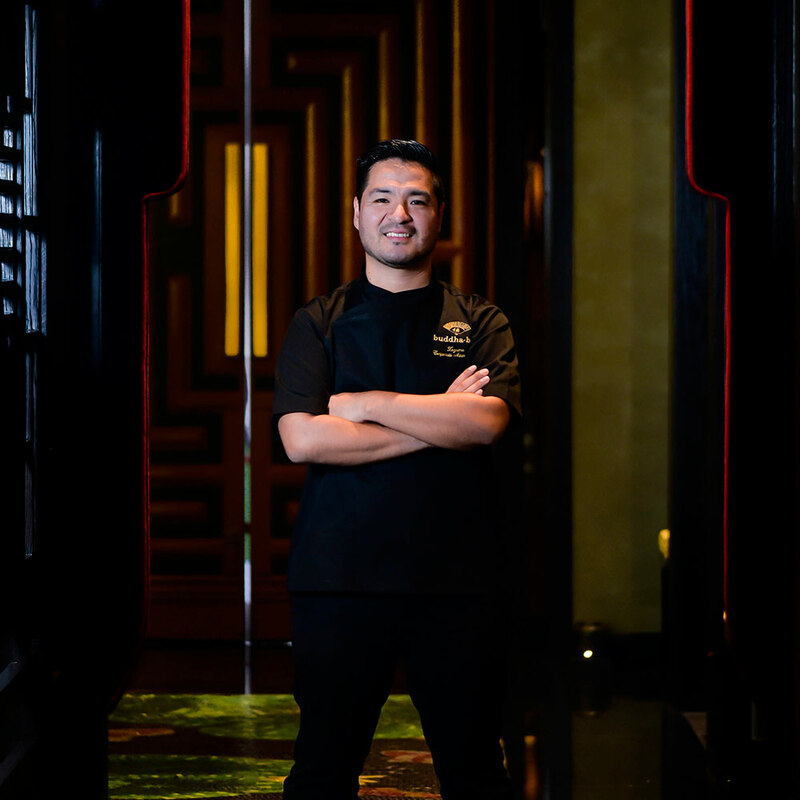 He grew up with this type of food: Nikkei Cuisine, a fusion of Japanese and Peruvian Cuisine.